Rushmoor Royals Swimming Club is affliated to the ASA South East Region and is the leading Competitive Swimming Club in North East Hampshire covering the catchment area of Aldershot, Farnborough, Camberley and Yateley. 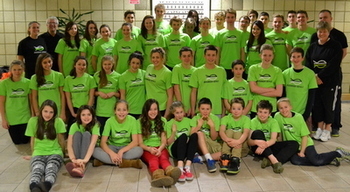 The Club develops swimmers to compete at County, Regional, National, European and Olympic level. It considers itself to be one of the top 20 clubs in the Country, having reached the "B" Final of the National Arena inter-club competition in 2012 -13. With a large team of coaches, teachers and poolside helpers, the emphasis is on achieving the highest competitive levels whilst maintaining a friendly and enjoyable spirit amongst the membership. A highly committed and friendly management committee support and co-ordinate all club activities. 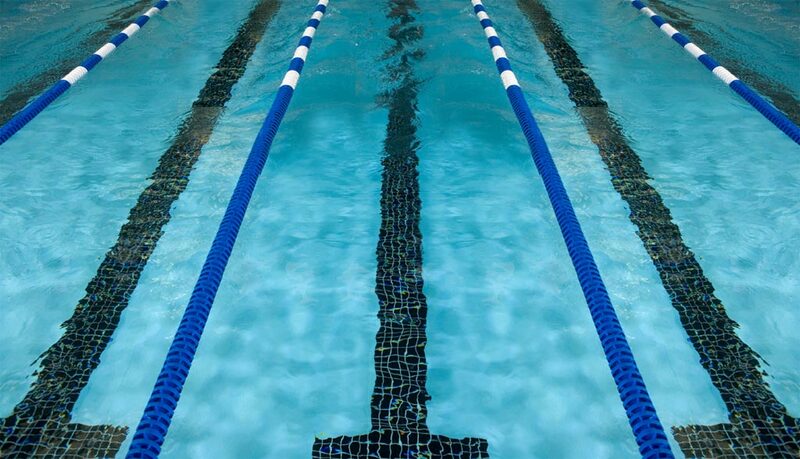 The Club has access to train at a wide range of swimming pools and has an advantage in being able to use the long course 50m Aldershot Garrison pool for many of its squads. Squads also train at the 33⅓m Farnborough recreation centre pool, 25m pools at Aldershot Pools complex, and Camberley Arena, plus the 20m Yateley Centre pool. "Rushmoor Royals Swimming Club exists to further the pleasure of its members in the activities of this Swimming Club." The Club believes that this will be achieved by providing a disciplined training environment directed towards competitive swimming at the highest level available. This training environment will seek to cultivate and maximise the swimming talent and potential of its swimming members. The Club believes that the swimmers are to be encouraged towards technical excellence and that their enjoyment will be achieved through the commitment and respect of fellow swimmers, coaches, Club officials and other Club members. The Club believes that the disciplined committed approach to swimming is not mutually exclusive with seeking to encourage enjoyment and a friendly social mixing of all its members". Welcome to Rushmoor Royals Swimming Club, the leading Swimming Club in North East Hampshire. The Club has a long tradition of excellence and offers all swimmers, from the youngest to the oldest, opportunities to improve and perform at and beyond the level that they have so far achieved. We hope that you will be proud to wear your Rushmoor Royals swim hat and T-Shirt and swim to the best of your ability, to be a credit to yourself, to your family and to Rushmoor Royals. You have joined a competitive Swimming Club, intent on holding its own at the highest level possible, which means that you will be expected to work hard and give of your best. The challenge that all swimmers in the Club have before them is to do even better this year than they did last. In swimming the only way to improve is to work hard, to listen to the advice and instruction of your coach and to practice - over and over again and then again. It all sounds impossible, but the rewards for your efforts are there for the taking - there is nothing like achieving a personal best or standing on the winner's rostrum. Unfortunately not everyone can take the top honours but that should not stop any of you from having a go. I hope that you will accept the challenge and have a very enjoyable and rewarding association with Rushmoor Royals.